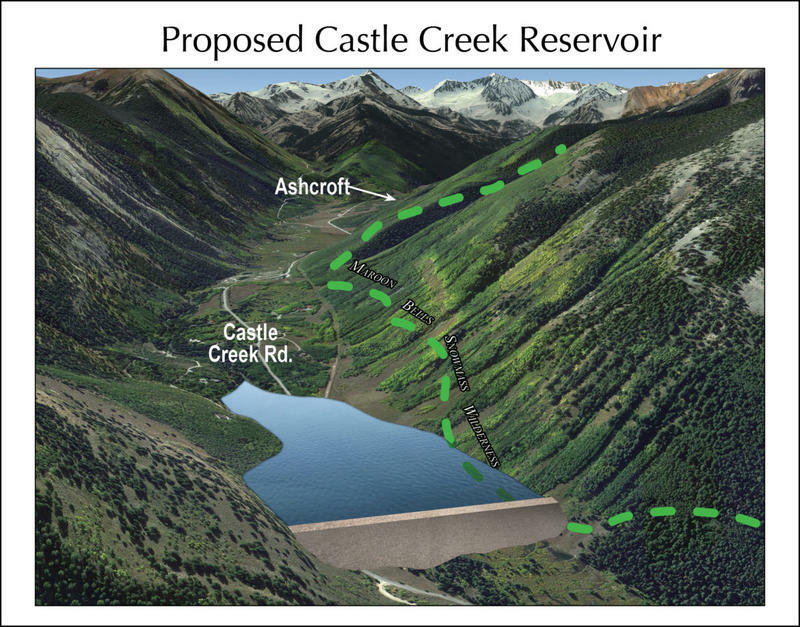 The City of Aspen has agreed to move water rights for storage out of Castle and Maroon Creeks. The city has reached agreements with Pitkin County, two environmental organizations and two private property owners. It is still working with five additional opposing parties in the current water court case to maintain rights for storage on Castle and Maroon Creeks. Aspen has agreed that, after this application, it will not work to keep water rights in these locations. Instead, it will file an application to move those rights to other approved locations, like city owned property in Woody Creek, the Aspen Golf Course or Cozy Point Ranch. City Attorney Jim True said the agreements are a win for all parties involved. “The city maintains water rights, considers what’s necessary for its citizens, and we address environmental concerns that we were all on the same page," True said. Will Roush with Wilderness Workshop agreed; he said the settlement makes it clear that the city will never build reservoirs on the pristine creeks. “Our goal from the start was to protect the ecological integrity of Castle and Maroon Creeks, and this stipulation does that,” he said. Pitkin County’s opposition to the city’s storage rights came after a recommendation from its Healthy Rivers board. 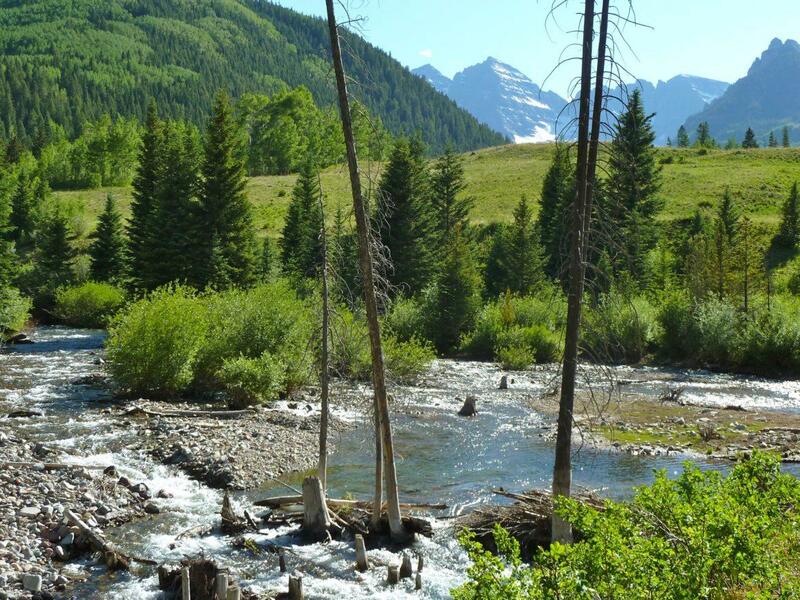 Assistant Pitkin County Attorney Laura Maker said the agreement works to ensure that any future diversions do not damage fragile ecosystems. “The county has put a lot of time and effort into working on ways to increase flows in times of stress and shortage, and the city is in agreement with the county that they don’t want to do anything to impair that,” Makar said. The five agreements go in front of Aspen City Council for final consideration at a meeting Tuesday night. The City of Aspen is making progress toward settlement in a state water court case regarding storage rights on Castle and Maroon Creeks. Earlier this week, Aspen City Council heard an update on studies of the town’s risk for water storage.